As Fonterra’s flagship brand, Anchor provides the goodness of dairy straight from the farm to families around the globe. It offers a range of powdered milks, ready-to-drink milks, yoghurts, cheeses and butter in countries across Australia, New Zealand, Asia, Africa and the Middle East. Anchor stands for “proven nutrition”. Our Anchor Institute funds nutritional research by established scientific and medical experts. The Anchor brand was created in 1886 when entrepreneurial Cornish famer, Henry Reynolds established a tiny factory in New Zealand with the goal of making quality butter. From these small beginnings, Anchor has grown to become one of the top global brands with a wide range of dairy products sold in 70 countries. 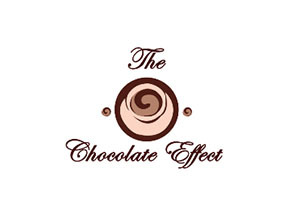 “The chocolate effect (TCE) is another subsidiary company of MalProC Group which officially incorporated in August2009.TCE is an import and trading company mainly in pastry products. We are also importing fine food stuff which comes with health certificates and HALAL certified.As the Malaysia’s exclusive distributor for Chocolate World BELGIUM, SILIKOMART ITALY, SCHNEIDER BAKINGWARE and many more, we have wide variety of equipment and machinery for the chocolate and pastry industries. We specialize in polycarbonate moulds with ISO9001 certificate for handmade chocolates, customize polycarbonate moulds, where in-house specialist will draw, design and fashion the moulds to your own exclusive creation and specifications. We are also selling silicone moulds for baking and ice-cream from Italy. 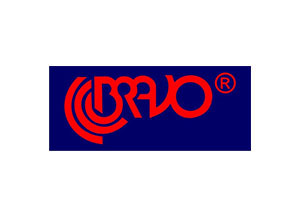 The history of Bravo is the story of a man whose passion and obstinacy made a dream come true.The founder, Genesio Bravo, was born in 1939 in a small Italian farm village, Nogarole Vicentino, in the province of Vicenza, where he passes his childhood and youth. Those times during the war and after the war are very difficult, but they also provide desire to bounce back. Genesio Bravo had a dream since he was young: to build something new with his own hands. It is only after a long working career in several important engineering companies in Vicenza that he decides to go it his own. Thanks to a friend’s suggestion he chooses the road of gelato machines. 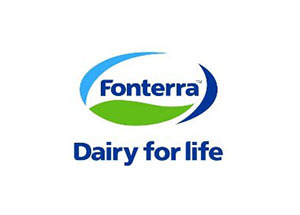 Fonterra is a global, co-operatively-owned company with its roots firmly planted in New Zealand’s rich land, working to unlock every drop of goodness from the 22 billion litres of milk we collect each year and sharing it with the world. Our business is based on sourcing secure, high quality milk and unlocking its natural goodness in ways that add real value to our customers and consumers around the world. Dairy sets the gold standard for nutrition and we see a growing global population wanting the best of what we can offer. Silikomart offers a wide range of refined and innovative products, with a functionality, practicality and beauty which meet the needs of all those who love to cook. 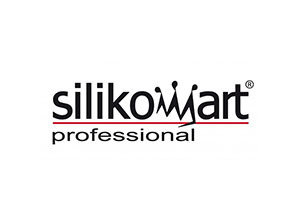 Silikomart products have a reputation for enhanced design and are renowned for their high quality silicone and „MADE IN ITALY“production. The use of silicone in the kitchen provides excellent results and significant advantages. Thanks to its resistance, thermal stability and flexibility, it can be used with temperatures ranging from -60 ° C to +230 ° C. Silicone is also non-stick and an elastic material that is resistant to aging. Since 1981, we have been committed to striving for excellence in everything we do to make our products the benchmark of quality. And the essential values that have guided us over the years remain the same : the respect of nature, the preservation of authentic flavours and a commitment professionals. And if we have succeeded in meeting the strictest demands of the food industry, we have remained just as accessible to all of you who share our values and our taste for quality. 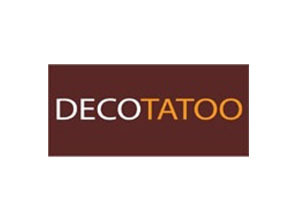 DECOTATOO specialist in decorations for pastry and corporate industry. We offers worldwide a premium selections choice of food grade decoration by our professional team, and assist you for any future creativity. Established in 1994, Aeroshield Sdn Bhd is a leading specialty food importer and distributor, sourcing products worldwide. 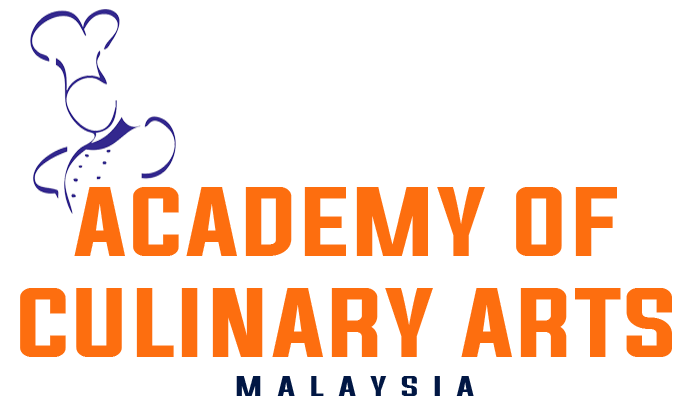 Based in Kuala Lumpur, we service Peninsular and East Malaysia with our own offices and distributors.Together with our brands, we provide quality products to hotels, restaurants, café chains, airlines, pastry shops, bakeries, juice bars, etc. 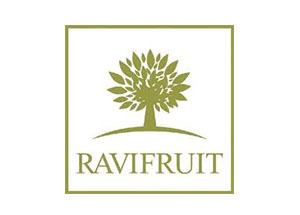 Leading Brands: Callebaut, Cacao Barry, Sicao, Selbourne, Chocolate Masters, Dirafrost, Ravifruit, Komplet, DLA, Mec 3, Master Martini, Alcas, Vanillor, IBC and Deco Relief. For 100 years, Callebaut® has been making chocolate in the heart of Belgium and is still one of the rare chocolate makers to select, roast and grind cacao beans into its own secret and exclusive cocoa mass – the most important ingredient for chocolate couvertures. 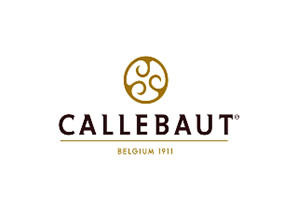 Callebaut® was established in 1850 in Belgium as a malt brewery and dairy company.It produced its first chocolate bars in 1911 and began production of chocolate couverture for Belgian chocolatiers in 1925. Callebaut® began exporting its products in 1950 and is part of Barry Callebaut, the world’s leading manufacturer of high-quality cocoa and chocolate.